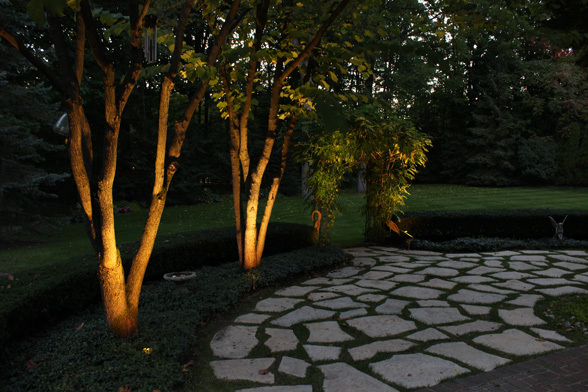 We take pride in the work we do. 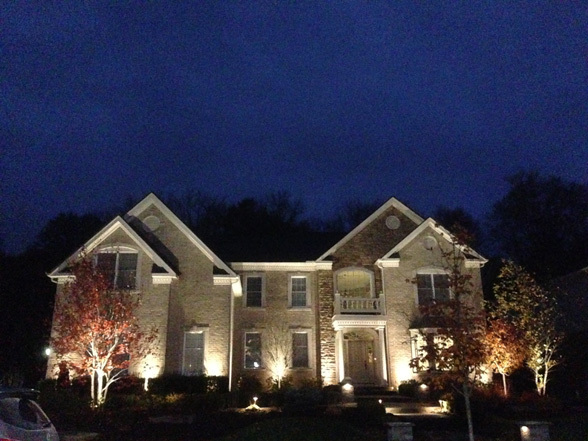 From simply lighting a sign to security, safety or aesthetics, Midwest Lightscapes offers an array of fixtures to create a custom design to meet the needs of your commercial properties, home Owners Association entryways, libraries or Funeral Homes. 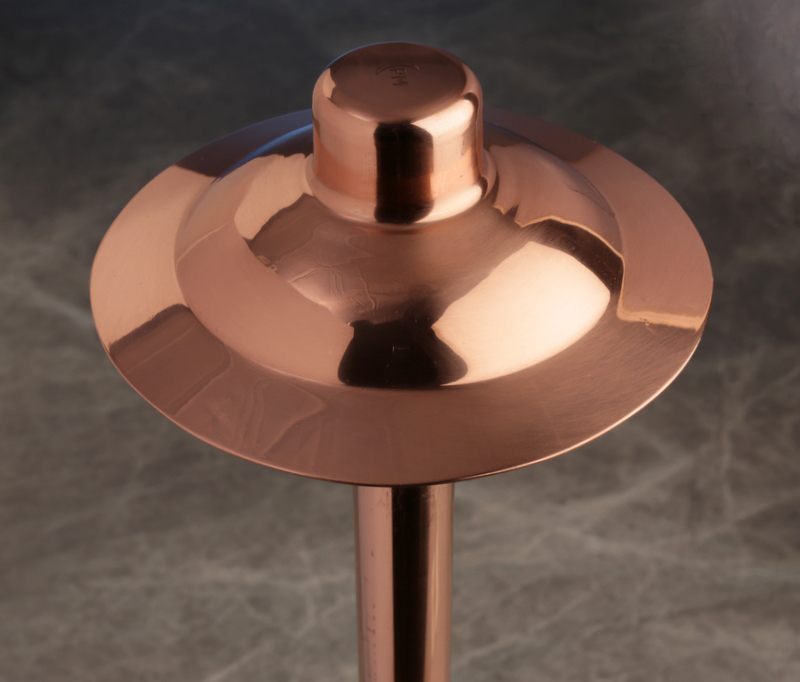 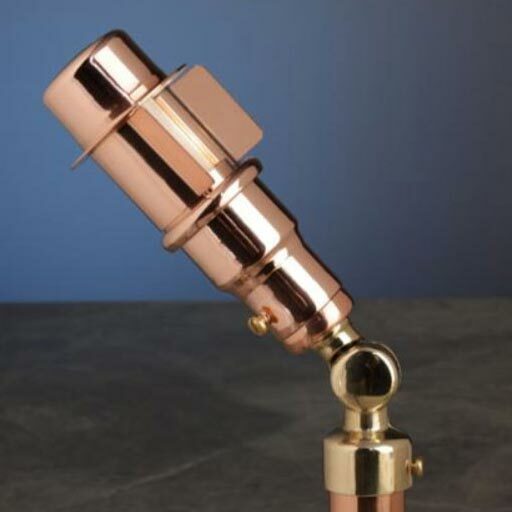 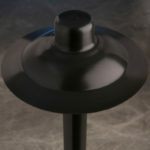 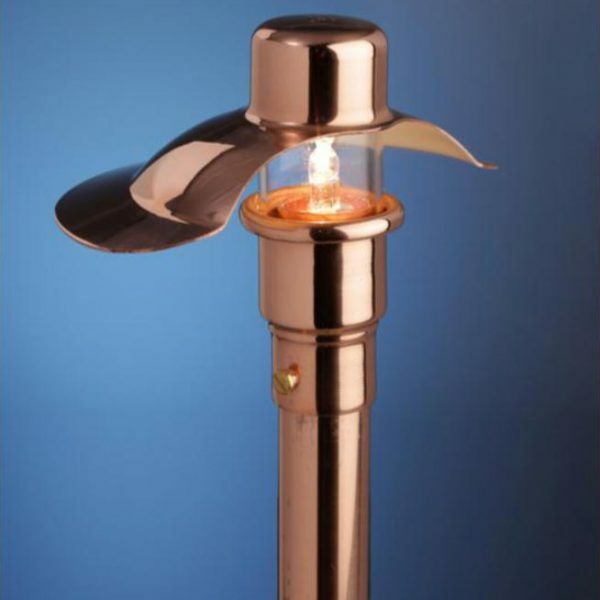 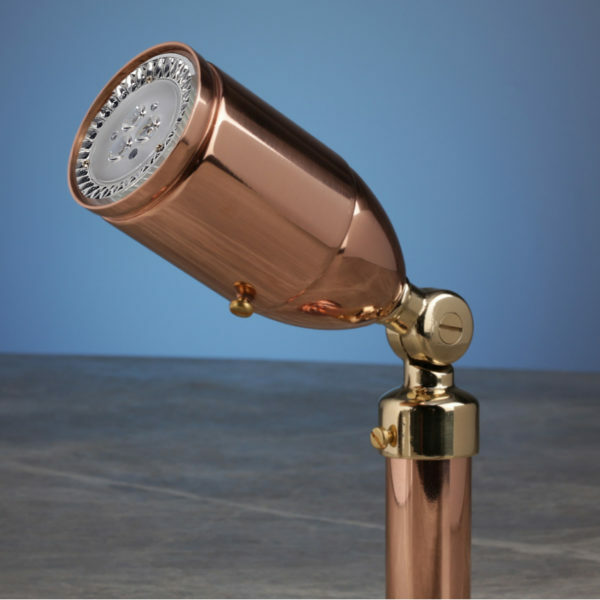 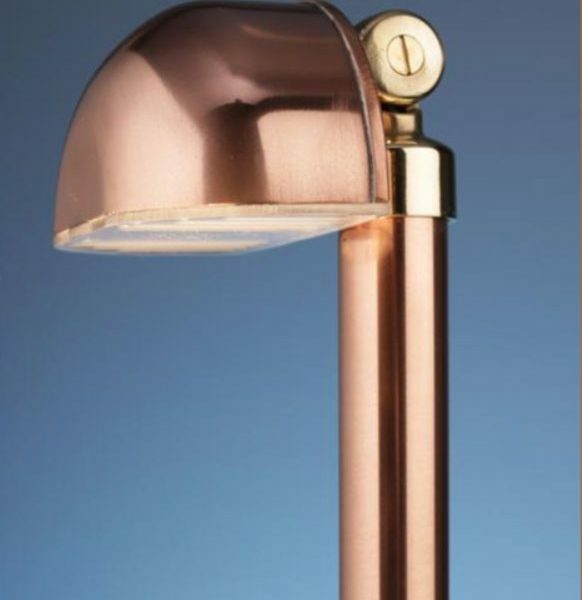 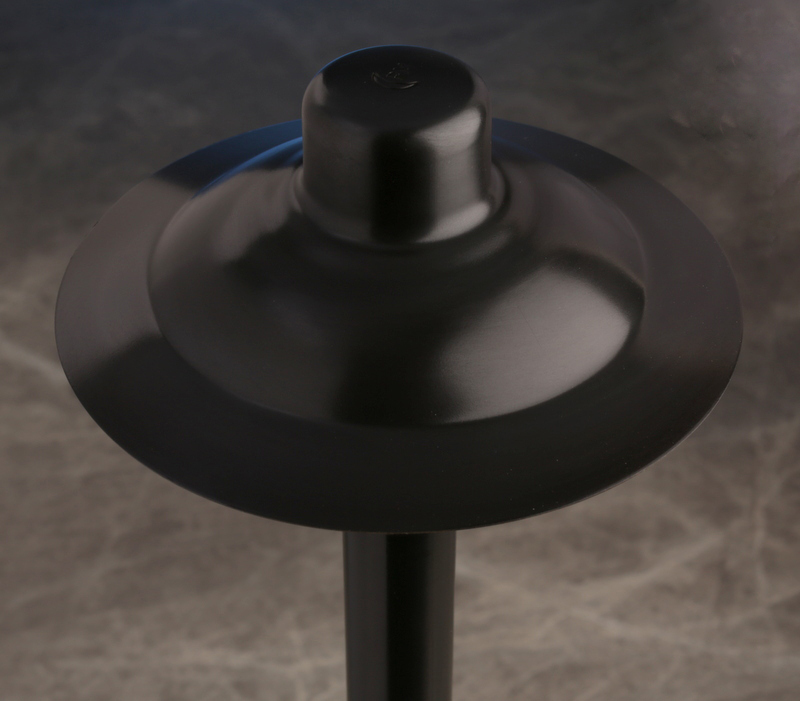 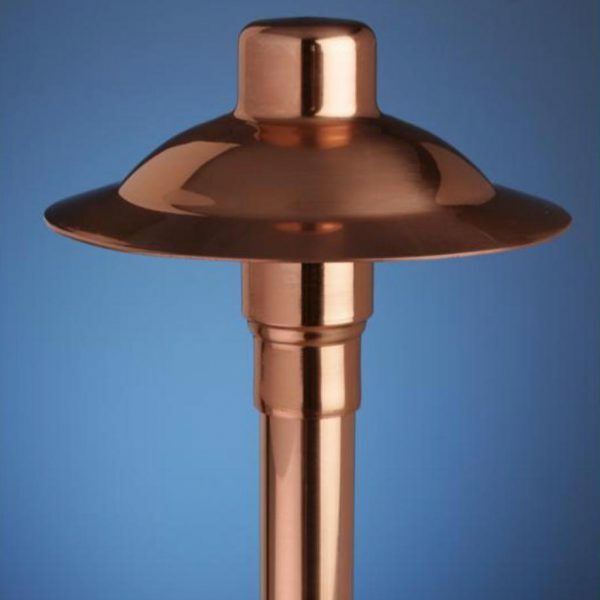 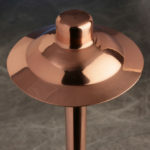 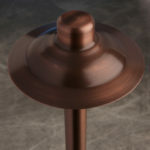 Our solid copper fixtures ensure a lasting beauty, while our light design meets the needs and wants of each property. 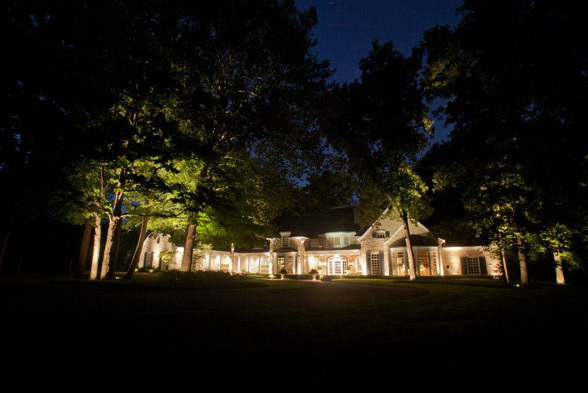 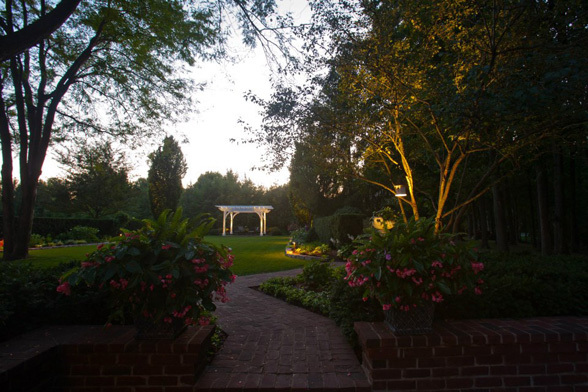 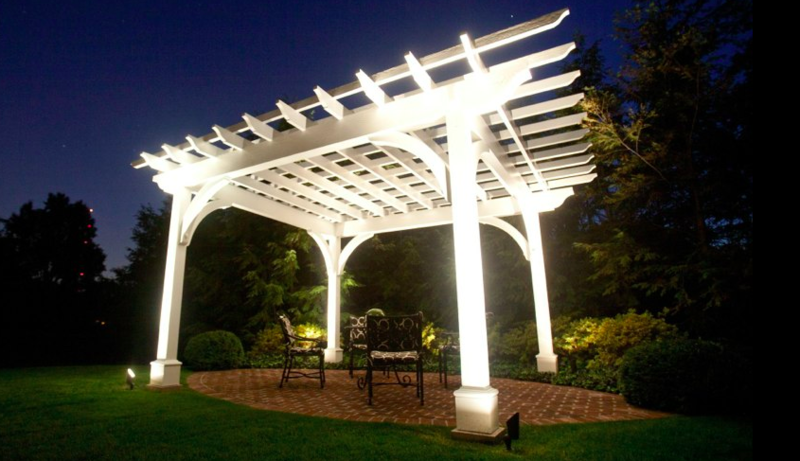 Outdoor lighting allows businesses and communities the ability to highlight their properties for function, while making a statement at the same time. 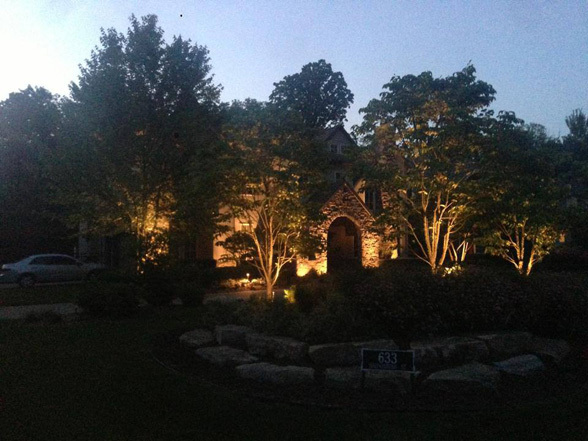 With our lighting designs, you can make sure your business or property catches they eye of everyone who sees it.